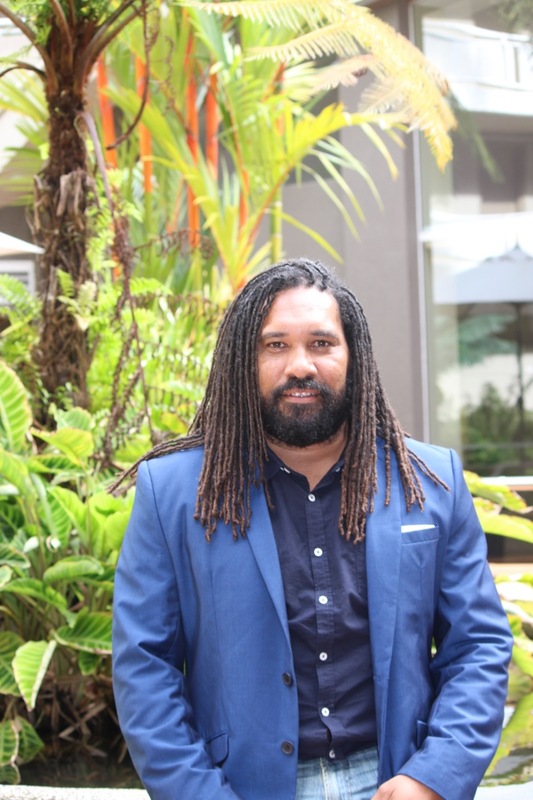 Councillor Nai is committed to, “engaging with community on the key roles and responsibilities of local government and the challenges we face … There are opportunities for us to take up.”. Ensuring our essential services are running efficiently and effectively is also a priority. Cr. Nai worked in retail, tiling and as a Healthy Lifestyle Officer. He is currently serving as a Board Member of the Torres and Cape Hospital and Health Service. His hobbies include spear fishing, reading and sports. He sees the importance of building stronger stakeholder relationships regionally through appreciation and understanding of each other’s roles. His biggest goal for the region is to, “change negative paradigms into positive, healthy ones - that will be the catalyst for real change.